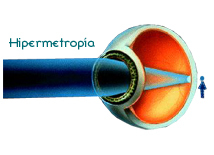 Prolonged increases in intraocular pressure can cause irreversible damage to the optic nerve. 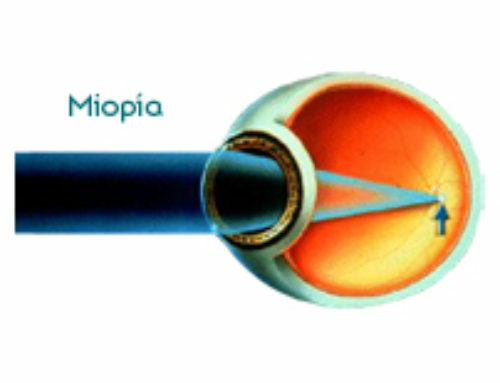 This leads to a narrowing of the field of vision to begin with, but eventually it can result in a complete loss of sight. 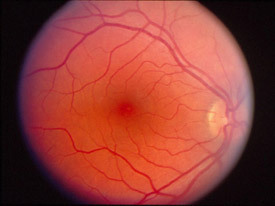 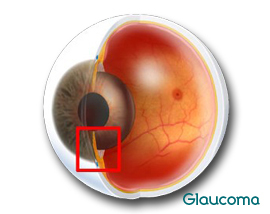 Glaucoma is one of the main causes of blindness in the world. 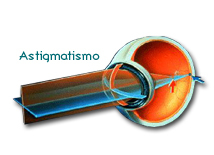 In its first phase, glaucoma is treated with a course of medication and a series of regular check-ups are necessary. 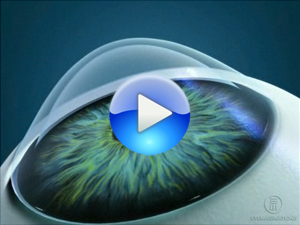 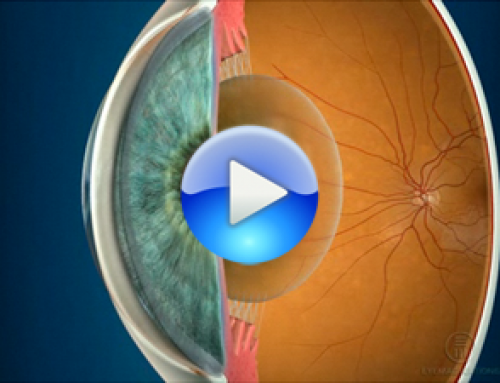 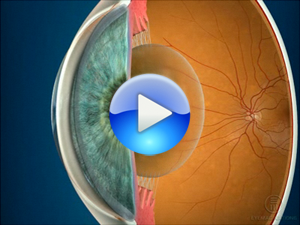 Some types of glaucoma may require treatment with a laser. 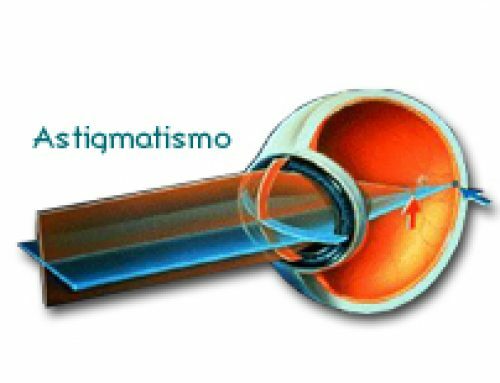 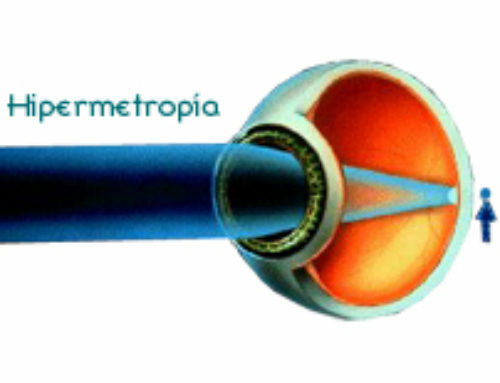 If after trying these methods, the intraocular pressure has still not been brought under control and changes in the field of vision or the optic nerve begin to appear, it may be necessary to carry out a surgical intervention to treat the problem.